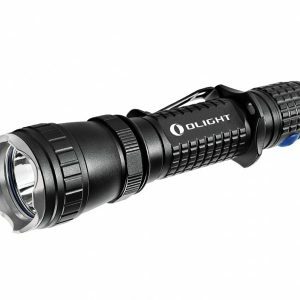 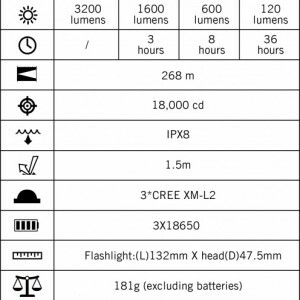 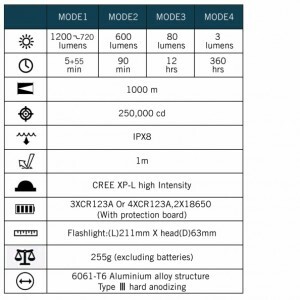 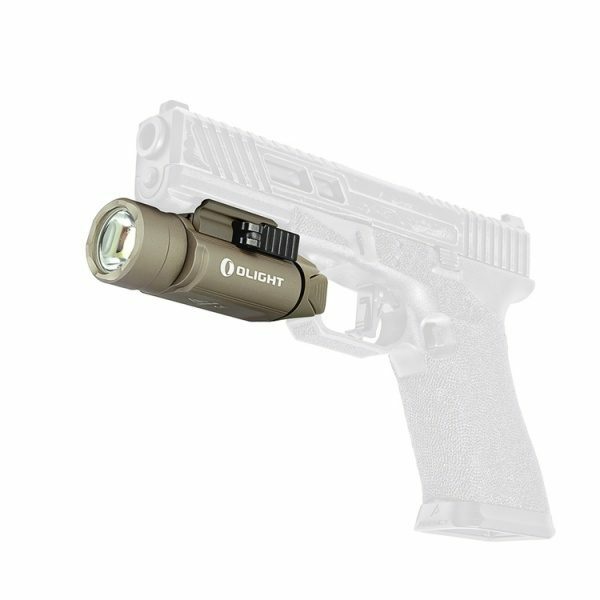 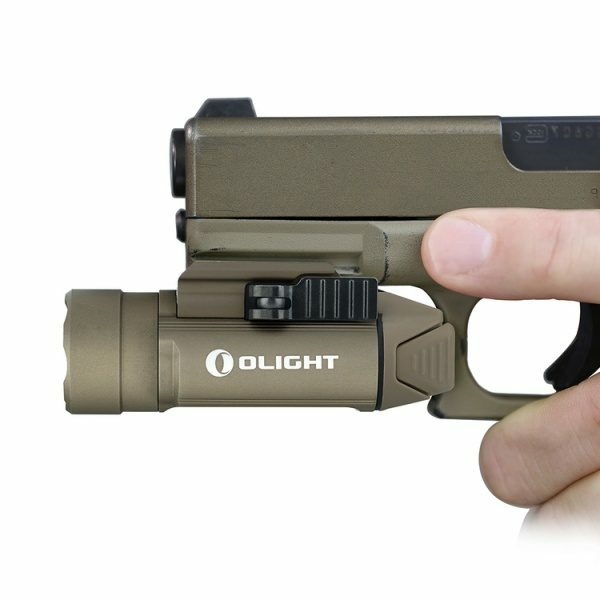 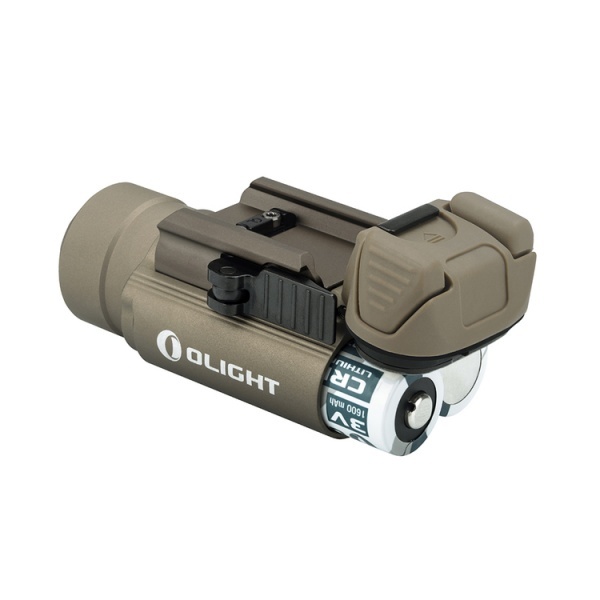 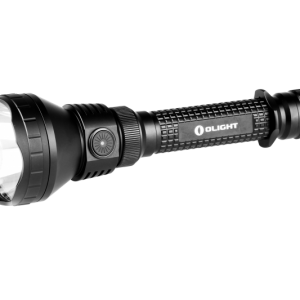 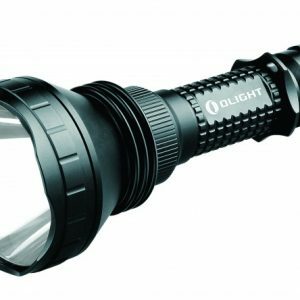 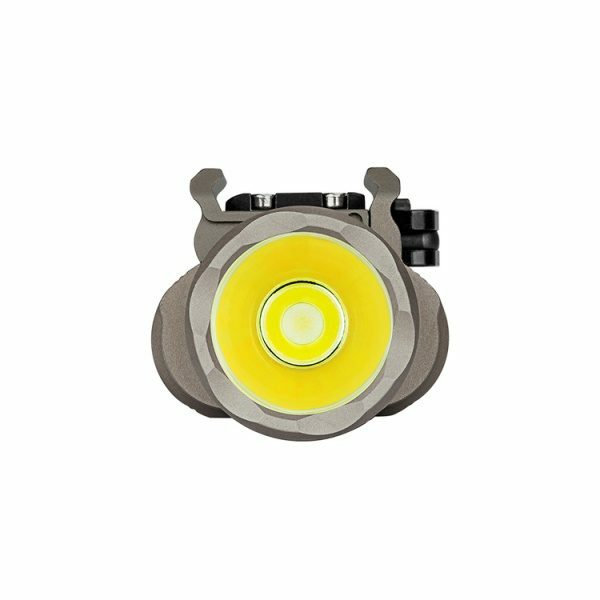 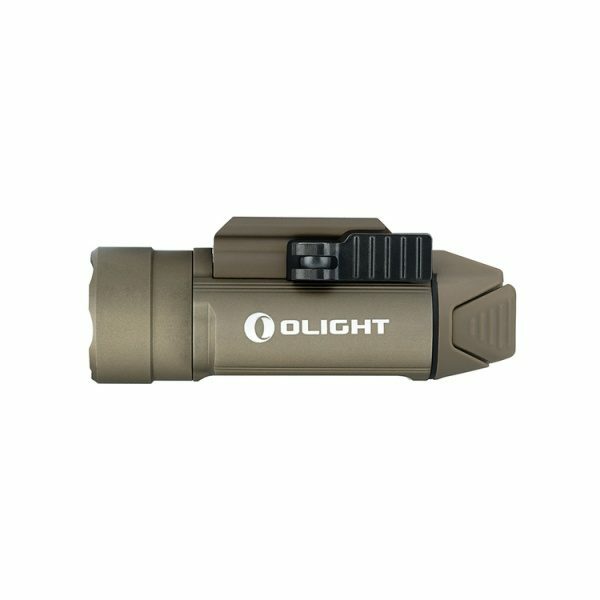 Olight PL-2 Valkyrie Desert Limited Edition is the brightest compact weapon light on the market using a CREE XHP35 HI Led delivering a scorching 1200 lumens. 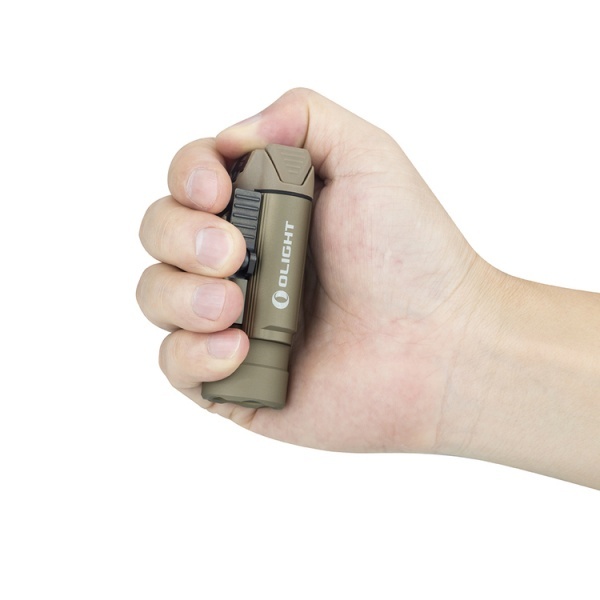 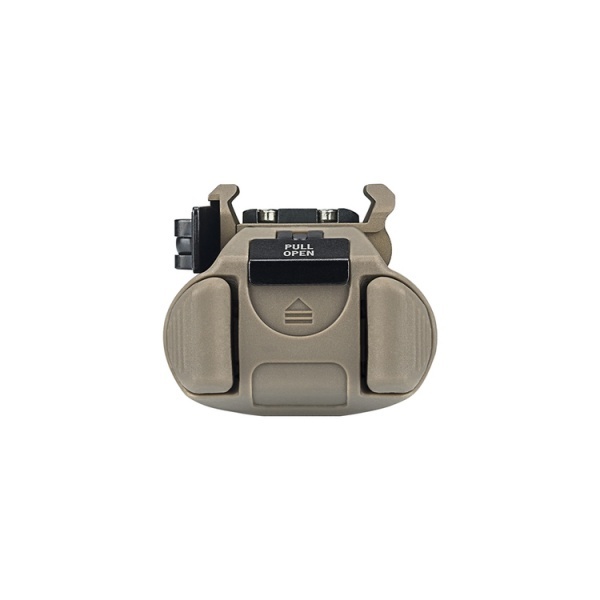 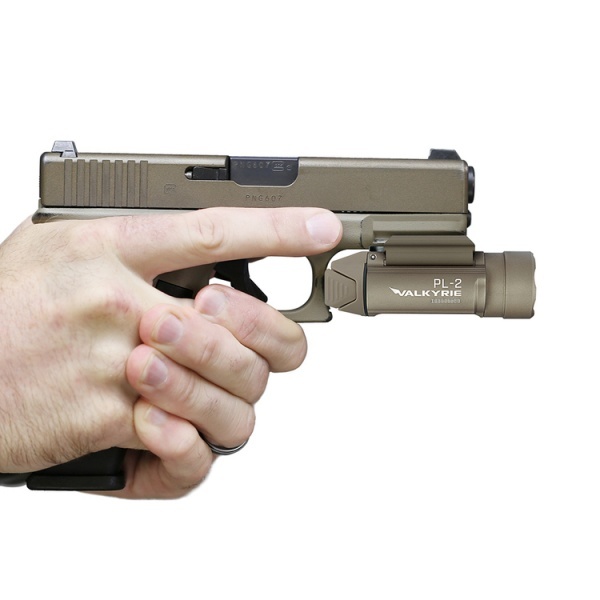 The PL-2 Valkyrie Desert is a highly powerful self-defense tool which will blind an aggressor at close proximity indoors while still offering an extremely long distance for perfect use on rifles like the AR-15. 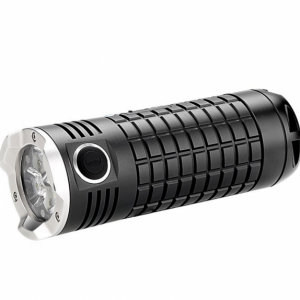 1h10m (1.5m) – 2 x CR123A 1600mAh 3V.